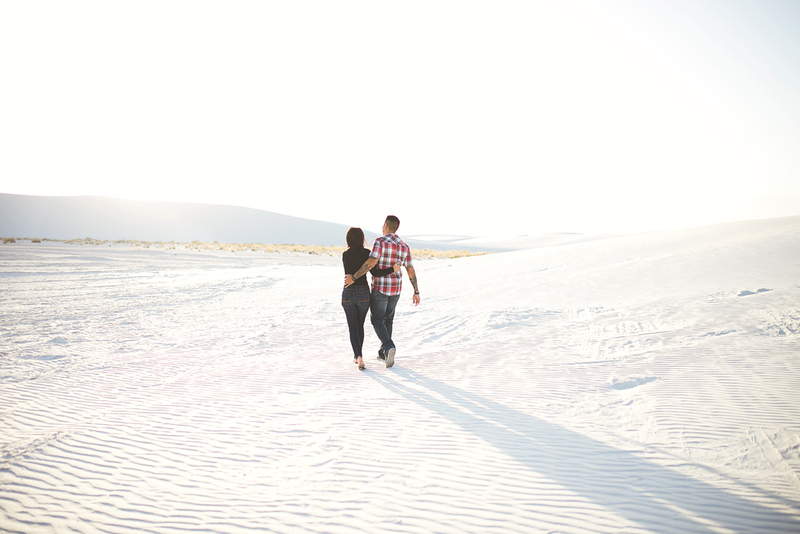 When Jonah and Jacqueline suggested having their engagement photos at White Sands National Monument in Southern New Mexico, I couldn't have been more excited! I've been wanting to shoot there for so long! Jonah and Jacqueline are so much fun! 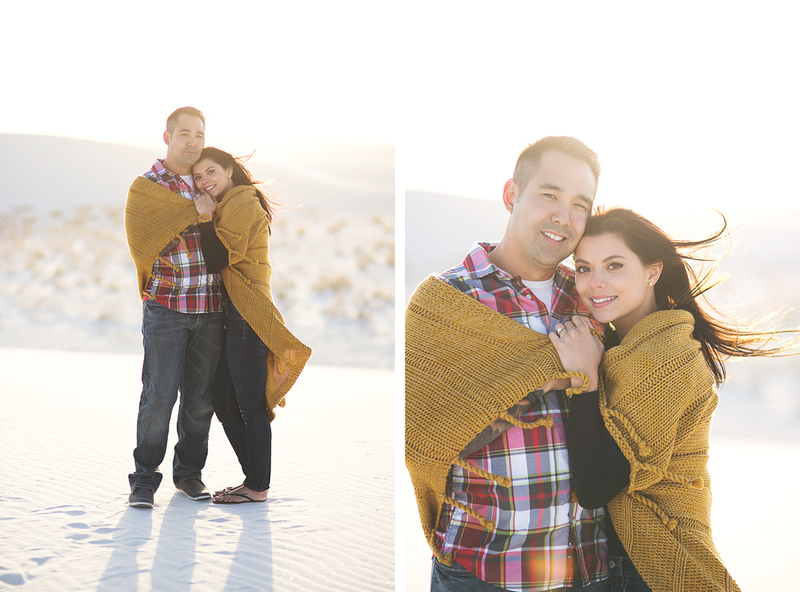 I really enjoyed this session and can't wait to photograph their wedding in July!